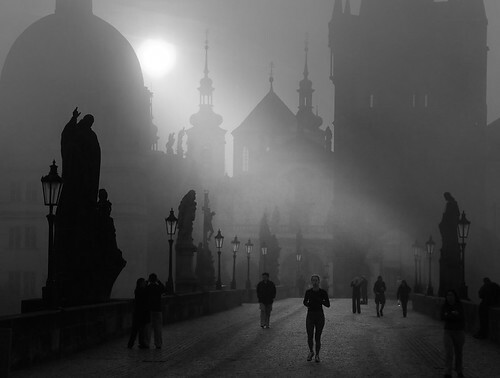 Prague autumn morning., originally uploaded by Ian@NZFlickr. It takes more than good light, good scenery and a good camera. It needs a soul // it needs a good eye.